This article is from "The Joy of Geocaching". In other words, plug in and share your story in any format – text, audio or video – and others may come along and retrieve it. We think this could have great application to geocaching. Many multi-stage caches use interim waypoints that feature coordinates written in marker. What if those waypoints could include stories or puzzles, too? 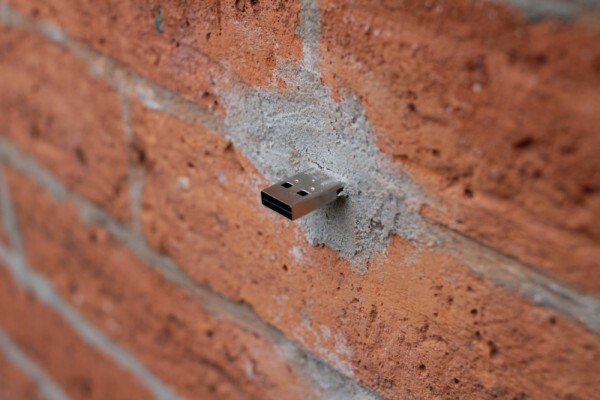 You plug your laptop or tablet into an exposed USB port and get your information about the next coordinate that way.